What’s the first thing that comes to mind when you think of the color orange? If you’re like most of us, it’s difficult not to think of that refreshing fruit is known for its daily dose of good ol’ Vitamin C to ward off the common cold. 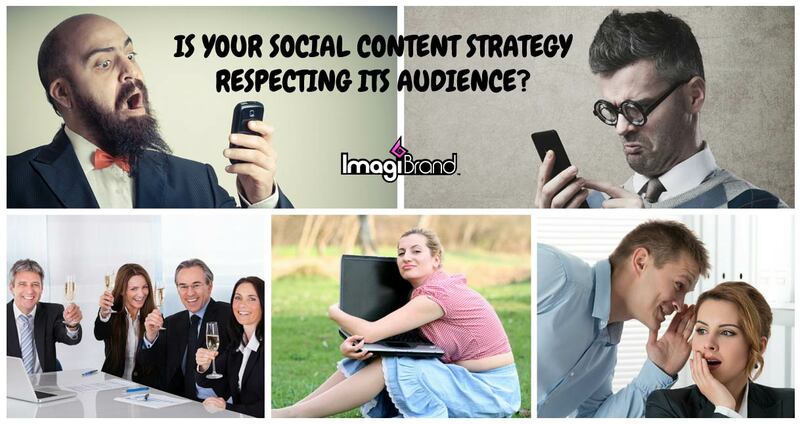 How about when you’re skimming through your social media stream? Does a flash of orange make you stop and take notice? Although more gentle than the attention-grabbing nature of red and yellow, orange branding inspires and creates enthusiasm – suggesting a feeling of fun, optimism, and adventure! Being that the color orange stimulates conversation and imparts a message of affordability, ornage branding is beneficial for restaurants, hotels and other brands trying to reach that millennial market, especially when marketing through social media. How we perceive and interact with our world is largely impacted by the colors that surround us. 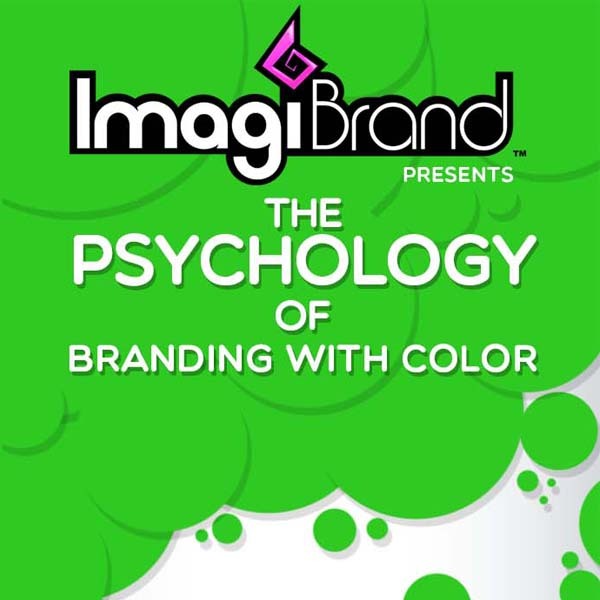 While going largely unnoticed as we go about our daily lives, the psychology of color and social media branding is continually affecting consumers on a deep level, especially when it comes to a daily content marketing strategy The colors that a company chooses to represent their brand can affect the mood, feelings, and behavior of their target consumer and influence whether or not a brand will become part of their selection set. The following infographic takes a glance at the many variations of orange branding, from its positive and negative meanings and use around the globe to its effect on brand storytelling. Western: Associated with being affordable or inexpensive. Halloween when combined with black. Ireland: A religious color for Protestants. Netherlands: Color of the Dutch Royal Family. Thailand: The color of Friday. The color orange communicates something is affordable yet of reasonable quality. Being that it also reflects sociability and being warm-hearted, orange branding works well for companies wanting to express stellar customer service on a budget. Companies using orange in their branding efforts: Amazon, Home Depot, Hooters. Orange is an appealing color which facilitates the extrovert and risk-taker in all of us. Vitalizing the senses, this color encourages adventure and discovery. These attributes make the color orange a popular choice for sporty outdoor brands. Companies using orange branding: Timberland, Harley-Davidson, Cincinnati Bengals. The flamboyance and vibrancy of orange branding make it a natural choice for brands wanting to express their self-confidence and optimistic energy. Companies using the color orange in their branding: Nickelodeon, Fanta, Mozilla Firefox. The opposite of orange is the color blue. They are exact opposites on the color wheel, and when combined together, they become a dark, brownish-green. One of the most commonly used complementary color schemes due to its subtlety. 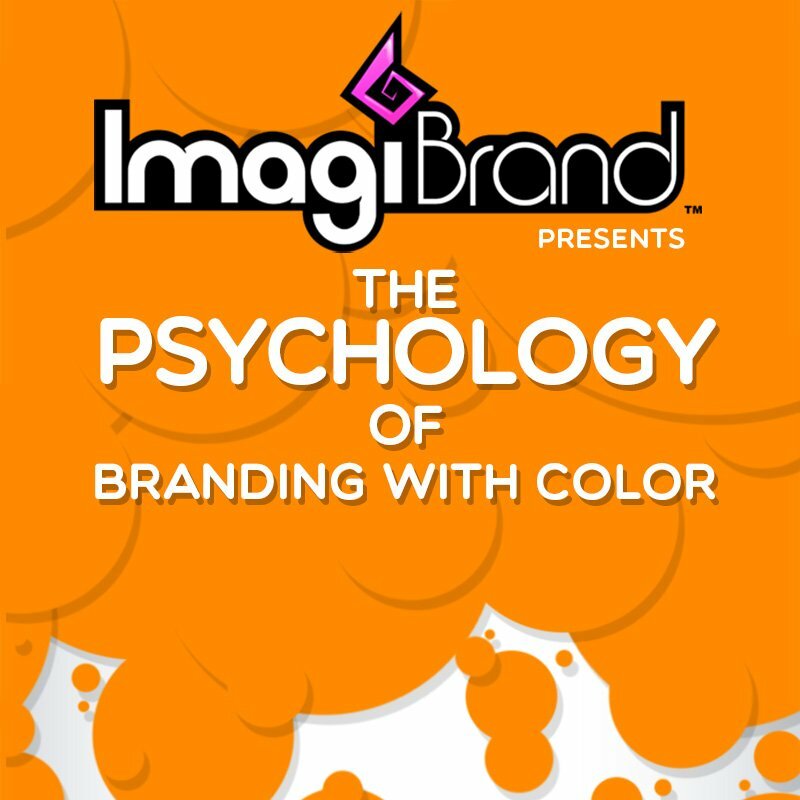 ImagiBrand decided not to choose orange as our corporate colors because we wanted to avoid the danger of being misperceived as overbearing, cheap or even arrogant. Although the color orange has many exciting and creative attributes that would have worked well for our company, we felt the risks inherent with using orange far outweighed the benefits.